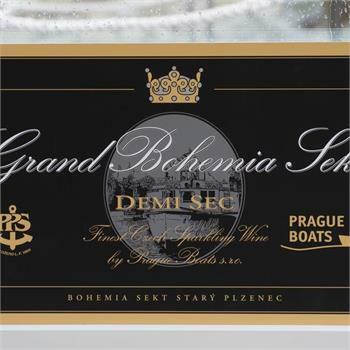 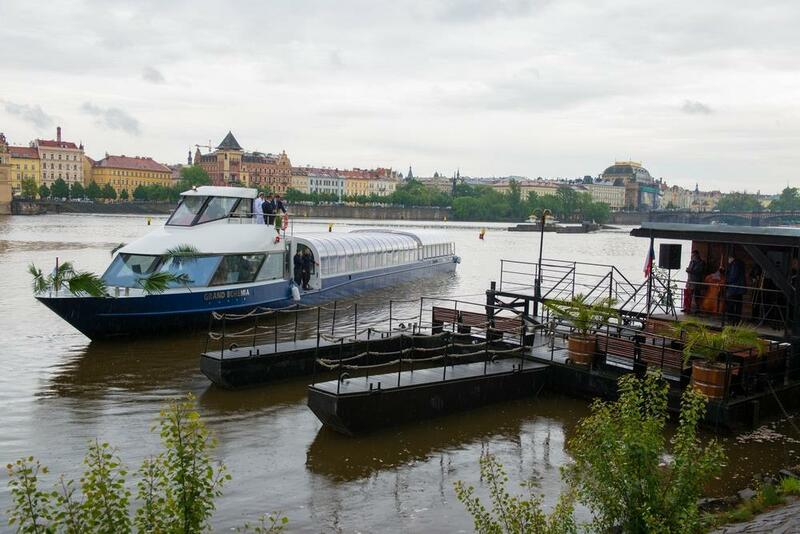 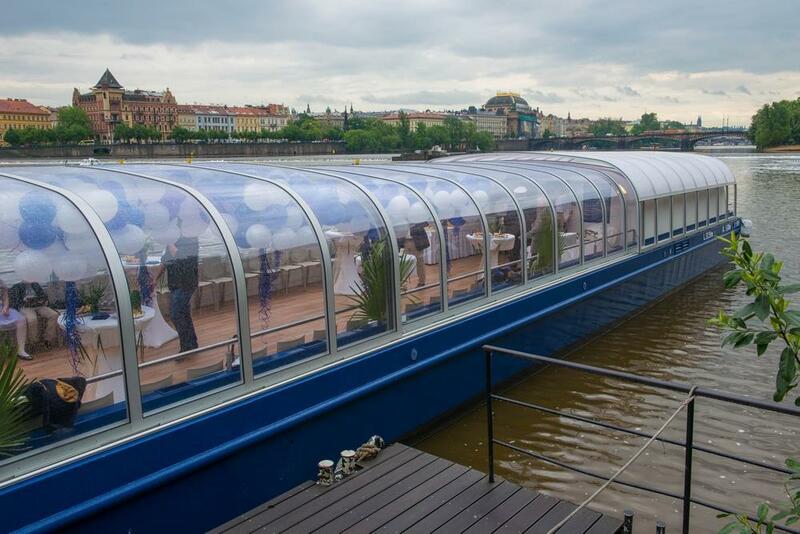 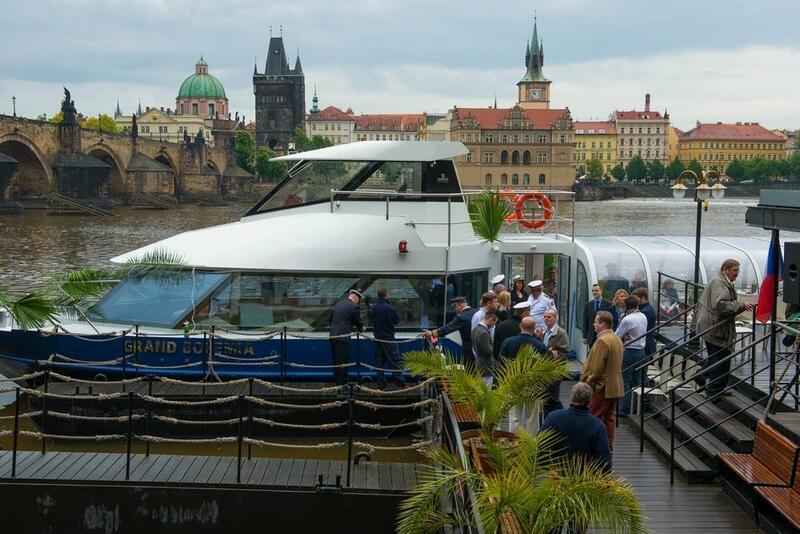 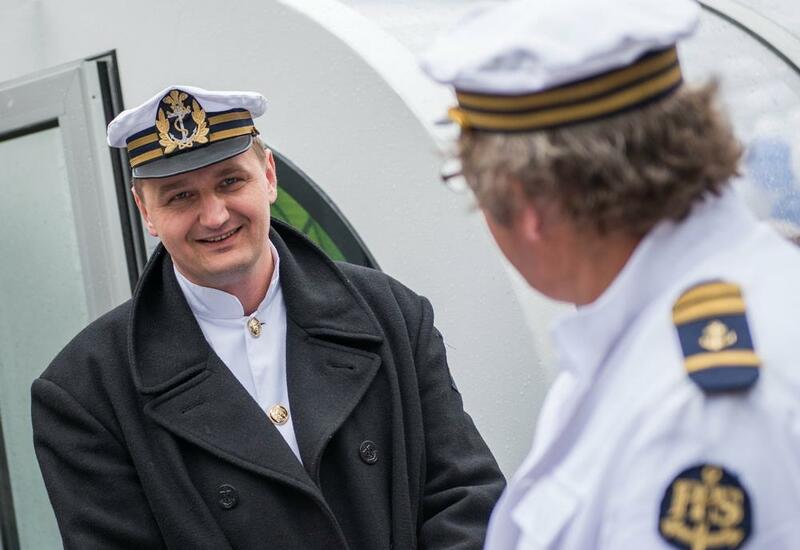 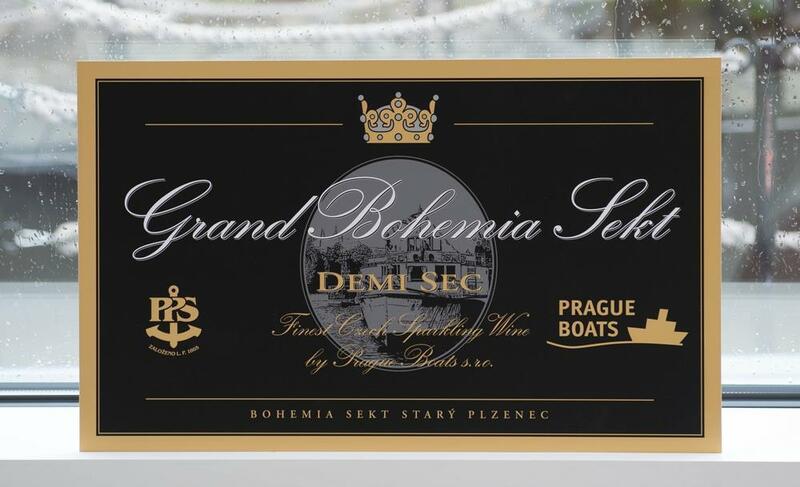 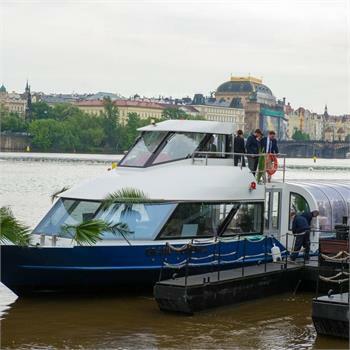 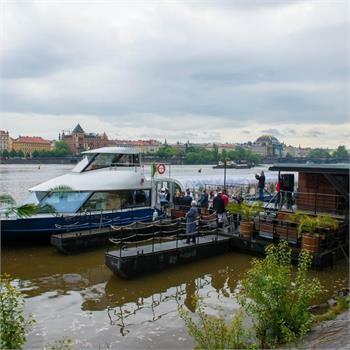 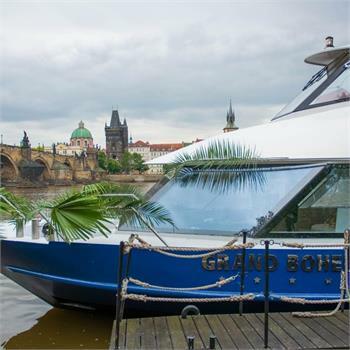 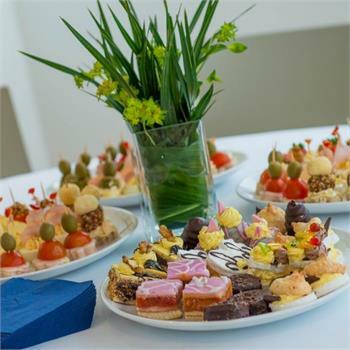 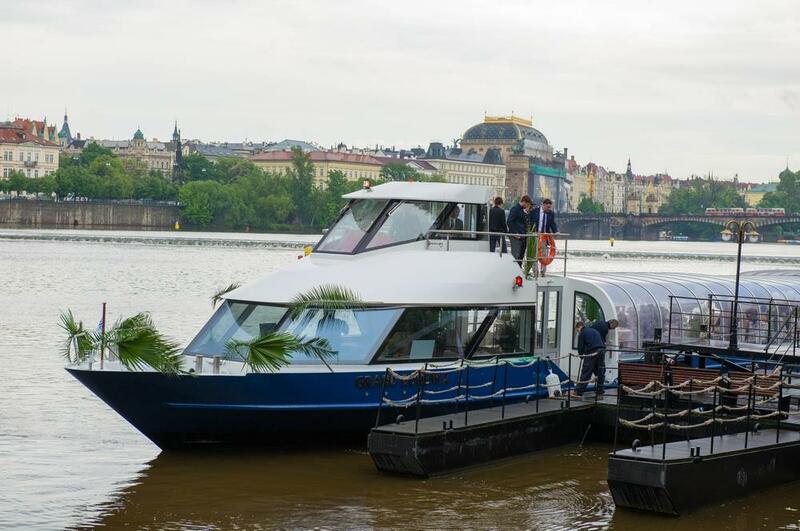 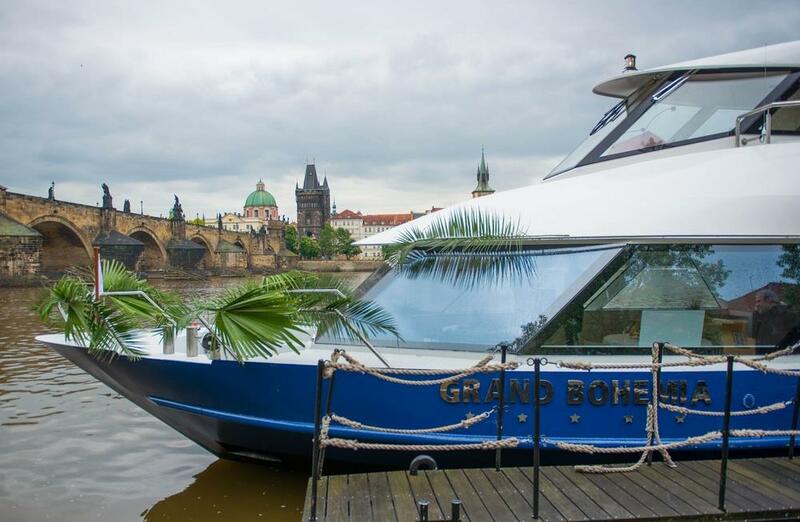 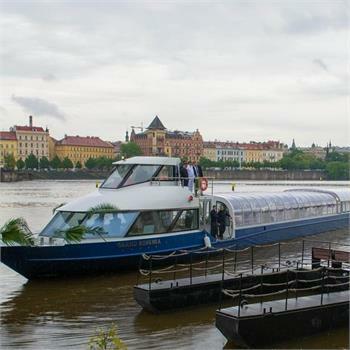 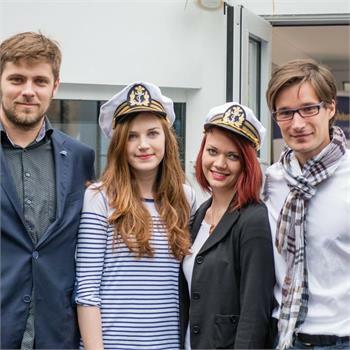 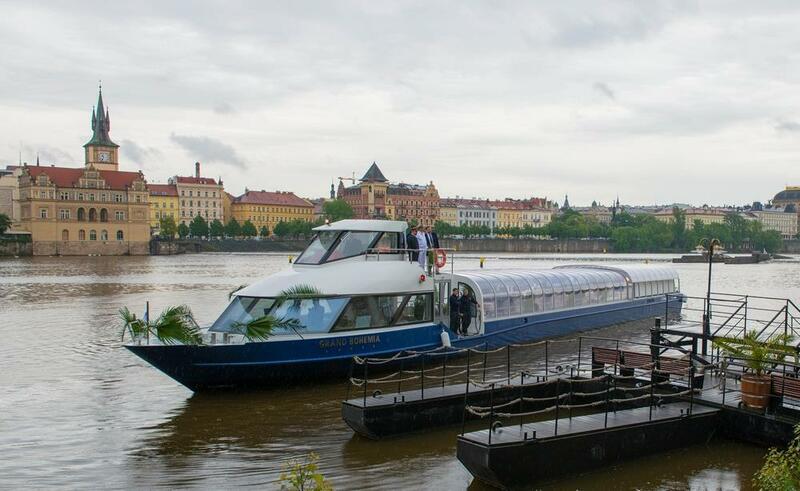 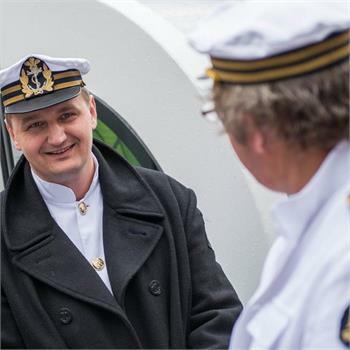 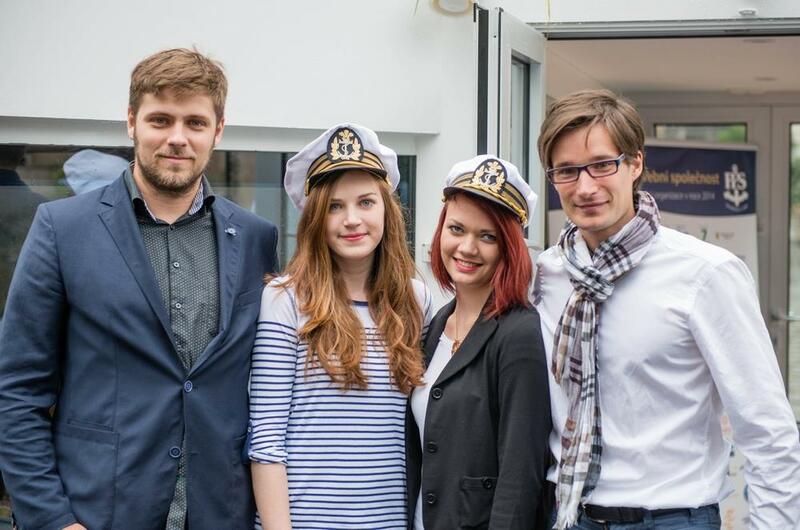 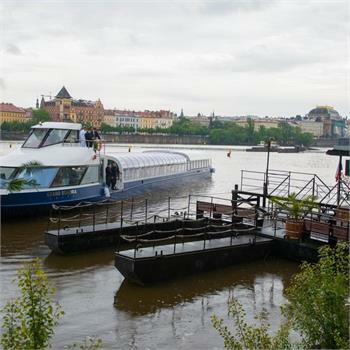 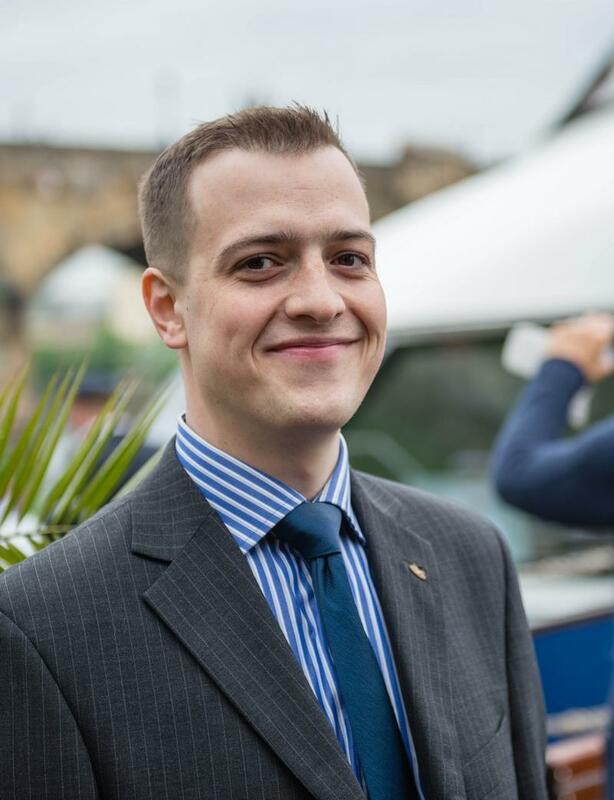 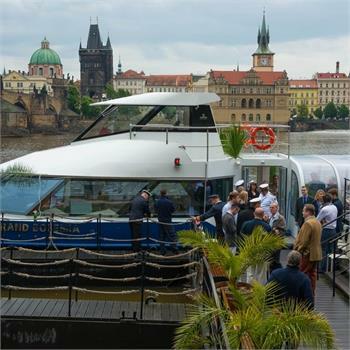 This Wendesday company Prague Boats unveiled a brand new boat Grand Bohemia, which will be used for sightseeing cruises. 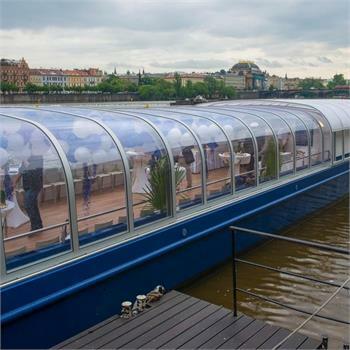 The boat can accommodate up to 160 people and thanks to a unique sliding glass roof one can get really beautiful views from the deck. 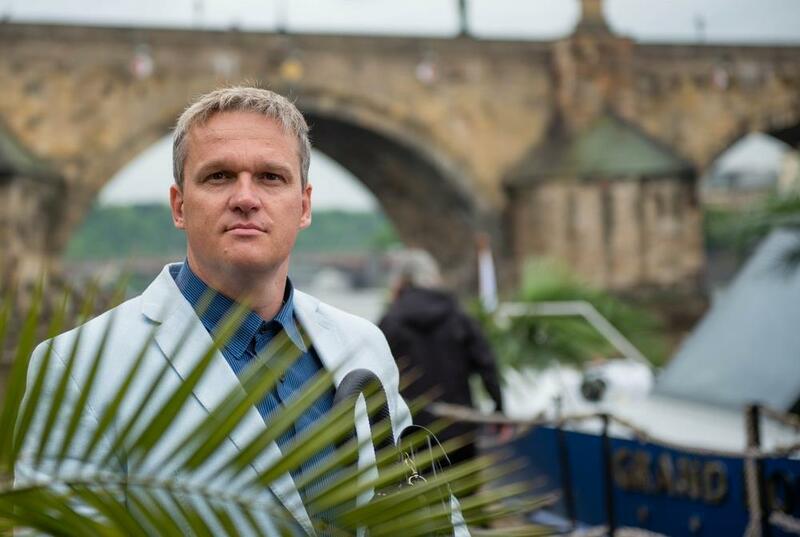 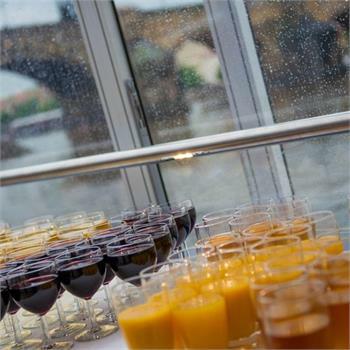 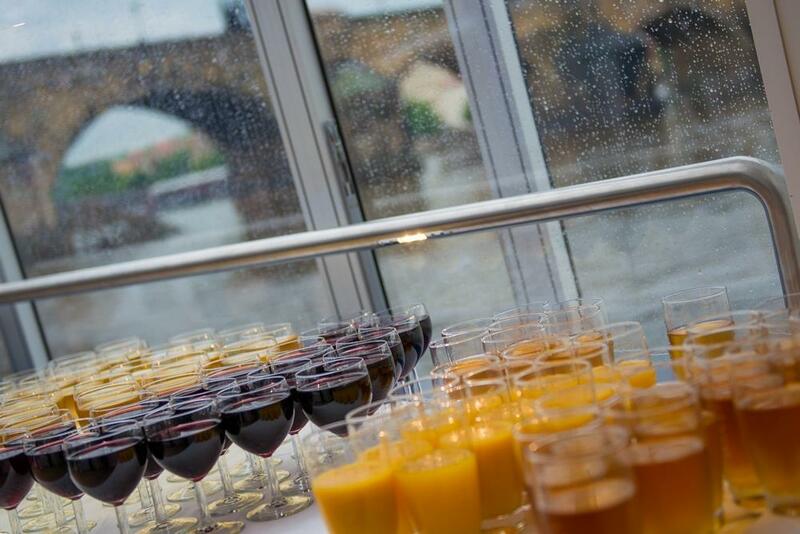 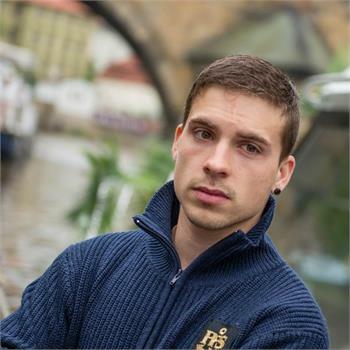 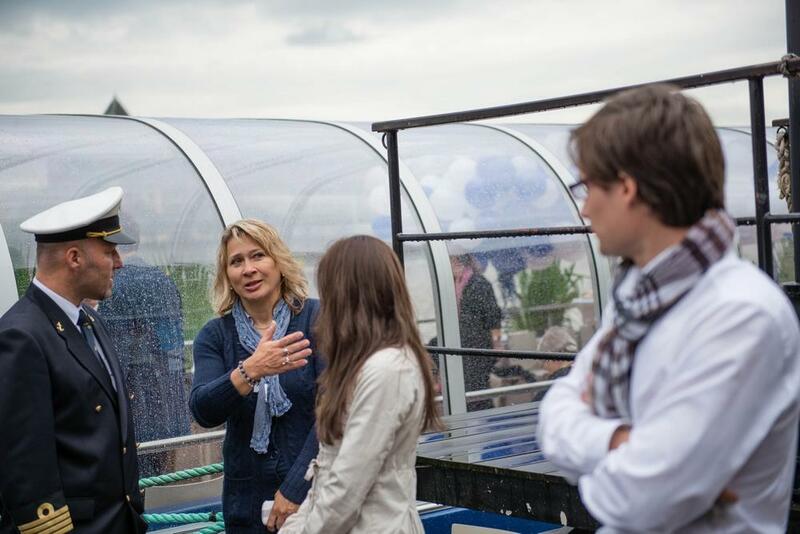 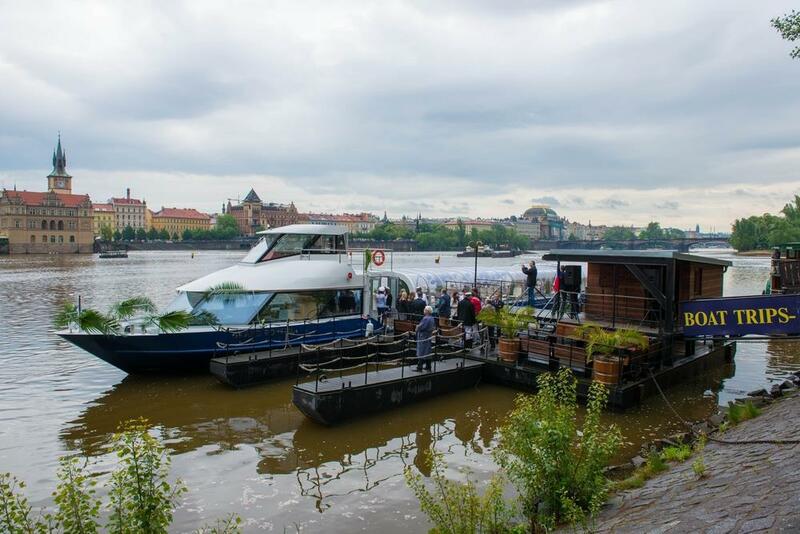 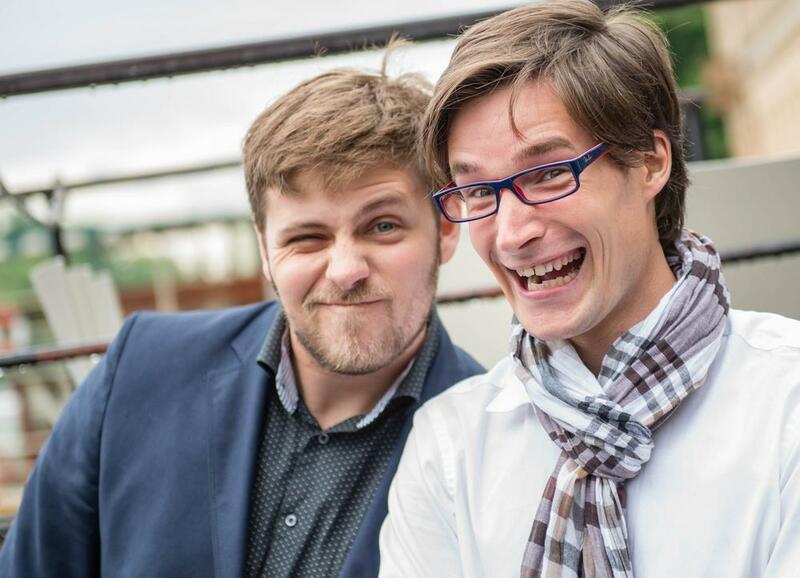 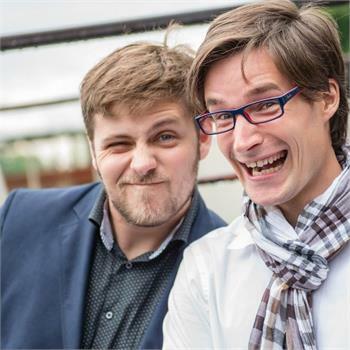 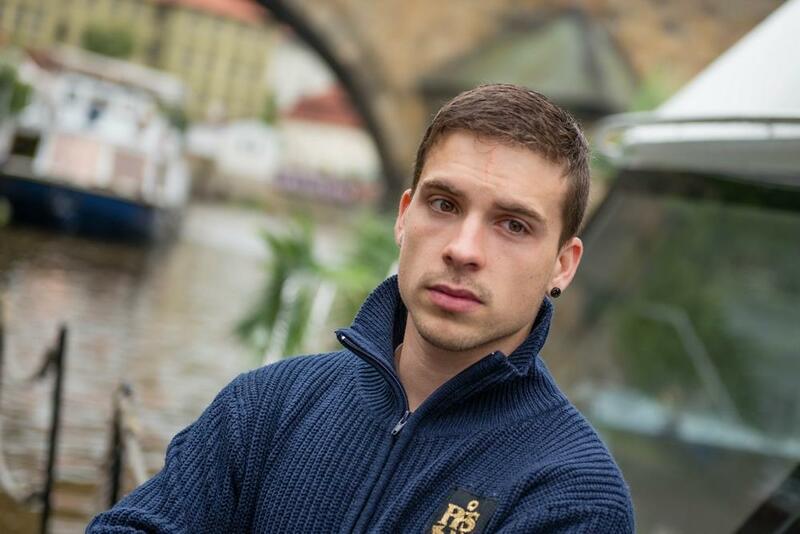 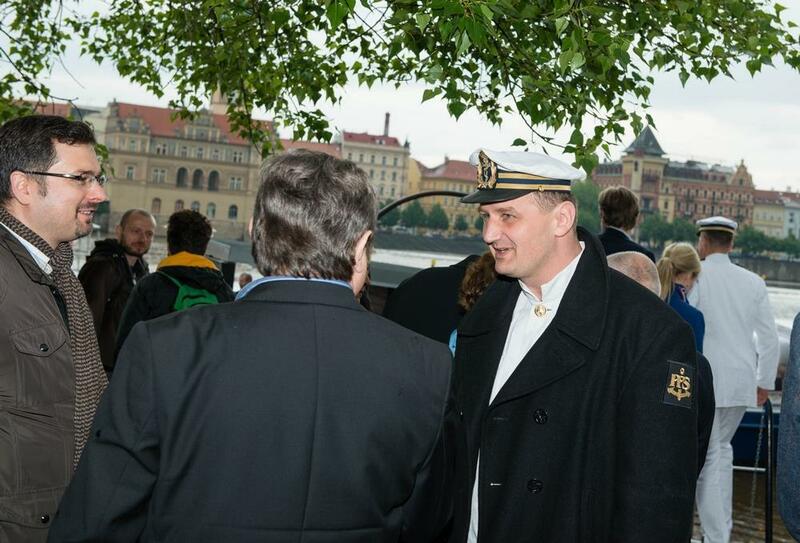 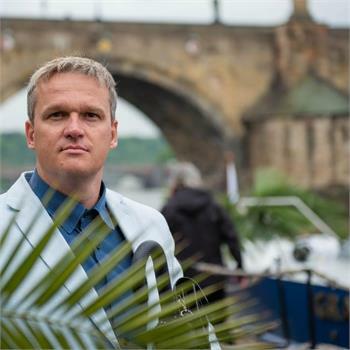 The christening ceremony was held in the ecological dock on the Kampa Island.